We are now nearly through the Catholic season of Lent, a time of fasting, prayer and preparation for Easter Sunday, and that got me thinking about those in religious service. We live, unfortunately, in an age where priests and nuns don’t command the respect they once did (say, in my father’s generation) and the entire concept of religious vocation seems suspect to some people. Those in religious service sacrifice their entire lives in the noble pursuit of helping others, and I think that this is an appropriate time of year to talk about the positive aspects of vocations. I actually had twelve years of Catholic school, first at Saint Kevin School and then at BC High. The nuns and priests I met along the way made a very positive difference in my life, and they always set a fine example. I’d like to take a moment to mention some of them. 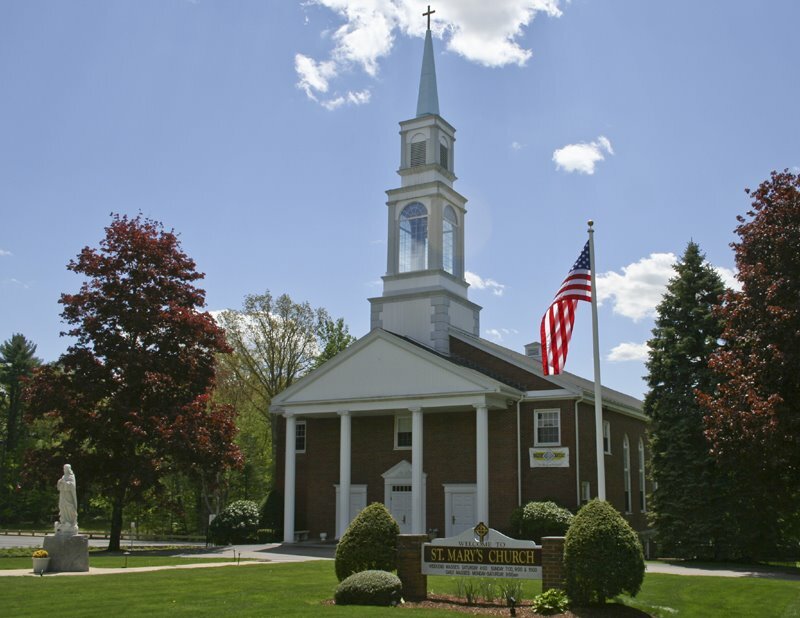 Father J. Joseph Kierce, pastor of Saint Kevin Parish in Dorchester: You held that struggling parish together for over fifty years through enormous hardship and financial troubles in a rapidly changing community. You were literally the rock on which Saint Kevin Church was built. While your sermons always confused me, you kept the church open and made it possible for thousands of people to receive the sacraments and have a local place of worship. You somehow kept the school going, and devoted all of your other time to helping others. Father Anthony Buchette: I thank you for your tremendous community activism. You provided support for alcoholics, people in homeless shelters, and people in prisons. I remember your special mass every Saturday night with its jubilant songs, special blessings, and energetic participation by all who attended. Your mass came along at a time in my early twenties when I was bored with going to church and my attendance had been lacking. You made me want to go to church again. You were also a great friend to my Nana. She really loved you. 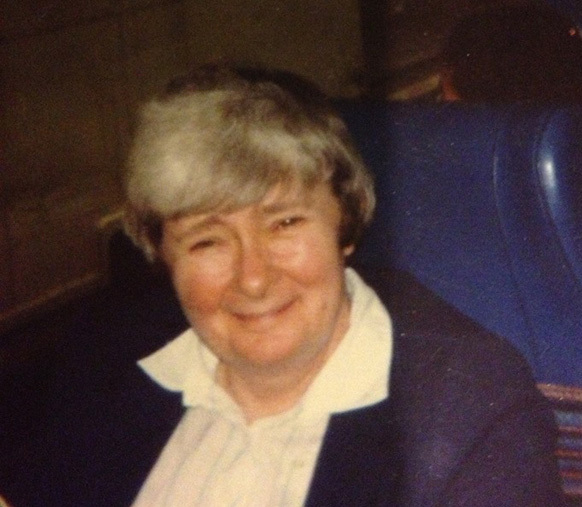 Sister Catherine Mullen, my 8th grade teacher. You really made sense. You respected your students and recognized that 13 year olds desperately needed to be treated as young adults, not children. You never babied us, and you listened when we needed to talk. Of all the teachers I had at Saint Kevin, you are the one I always remember most fondly. Father Larry Corcoran, for being one of the best teachers I ever had. Your concept of giving us one special word of the day, and encouraging us to cry “foul!” when someone else used that word helped me to never forget over 200 new words. You made learning fun. Father James T. Sheehan, one of my guidance counselors. I’ll never forget the day in your office that I broke the sad news that our mutual friend, Eileen, had died. It was one of my first experiences with death, and I remember when you gave me a hug and I burst into tears. We spoke about Eileen many times, and you helped me through her death. Father Clement Peletier: Thanks for four years of French language studies — and your sincere desire to make sure your students understood what you were teaching. The many slides you’d taken of France really brought the language alive. Father Anthony Pusateri — You recommended me for the community service position at Saint Margaret’s Hospital Intensive Care Nursery that turned into a six year regular job filled with incredible highs and let me, in a small way, help others to save baby’s lives. Although my father’s death was over a year since I graduated, many BC High priests came to Dad’s wake and funeral, and Father Tom Gibbons, the former principal of the school, outdid them all by concelebrating the funeral mass. That meant a lot to me. All the priests I met at BC High who helped teach me made a positive difference in my life. They were more than teachers; they were friends and family. Their friendship lasted long after high school. Father Richard Casey: I really enjoy your masses. It must have been hard for you to leave your former parish and come to Foxboro, but the people really love you. I respect your honestly, friendliness, and your sermons really make sense. I also like how you occasionally gather the children around you by the alter at the 10:30 mass and explain the gospel in a manner that children can understand. You have done great things for Saint Marys. The newly-landscaped church grounds, new carpet and windows look great, by the way. Finally, last but certainly not least, I want to say a special thank you to my friend, Father Steve Madden. You are, without question, one of the best priests — and best people — I have ever met. Your sermon always makes me think and always makes sense. You’re always there to listen. Father Steve, your willingness to be so involved with the community, to really be there when people need to talk or need a friend, has made such a positive difference for so many. Thank you. The people I have mentioned — and many like them — dedicate their lives to serving God and helping others. Whatever your religion, those in religious service should always be held in high esteem. They make the journey through life a little easier for all of us. If someone in religious service has made a difference in your life, perhaps during this Easter season you can take a moment to reflect on them, and maybe even let them know how they helped you. Even years later, a compliment means a lot. Thank God for these good people who make things so much easier for the rest of us! 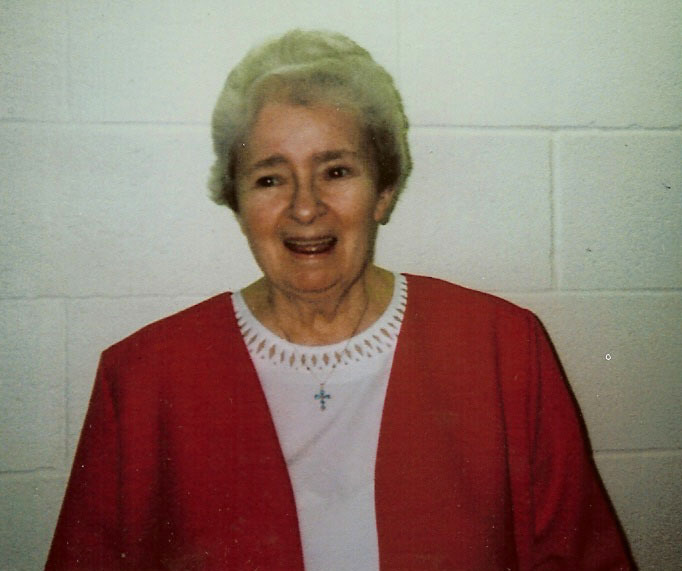 Sister Catherine Mullen. I believe this photo is by Tom Mullen. You spoke of my aunt, Sister Catherine Mullen, in your 6/10 article. My family was really touched that you recognized her in such a kind way. She was a great woman and a great friend to me as I grew up. Your comments were right on the money. Unfortunately she passed away, as you may know, several years ago. Your words were very touching. Tom, your words mean the world to me. I am a better person for having known and being taught by Sister Catherine. May she rest in peace. I would encourage any of my fellow Saint Kevin Alumni — if you had Sister Catherine as a teacher — please drop Tom an email letting him know what this great woman meant to us.